2018.10.15 | With two additional data centers in the West of France, the company expands its network in France. Etix Everywhere to build a new 15 MVA data center in Frankfurt am Main, Germany. 2018.08.29 | An investment of 120 million euros to support companies in their new tech challenges. 2018.07.19 | Etix Cali #1 will be Colombia First Tier IV data center outside Bogotá. Do you need any more information? Would you like to organise an interview with one of our experts? 2017.06.07 | Charles-Antoine Beyney and Antoine Boniface, the two co-founders of Etix Everywhere, received the Data Center Leadership Award during the 10th DataCloud ceremony and dinner. 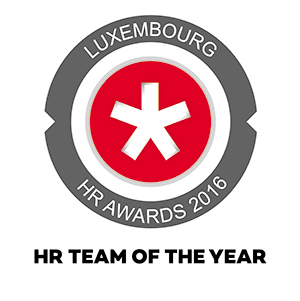 2016.11.17 | Etix Everywhere received the Prize for the Best HR Team 2016 in Luxembourg, rewarding its innovative approach of happiness at work. Etix Everywhere selected as one of the European future Unicorns. 2016.08.03 | The company has been selected to participate to a prestigious Silicon Valley program with 17 other european startups. Etix Everywhere obtained the label “Made In Luxembourg”. 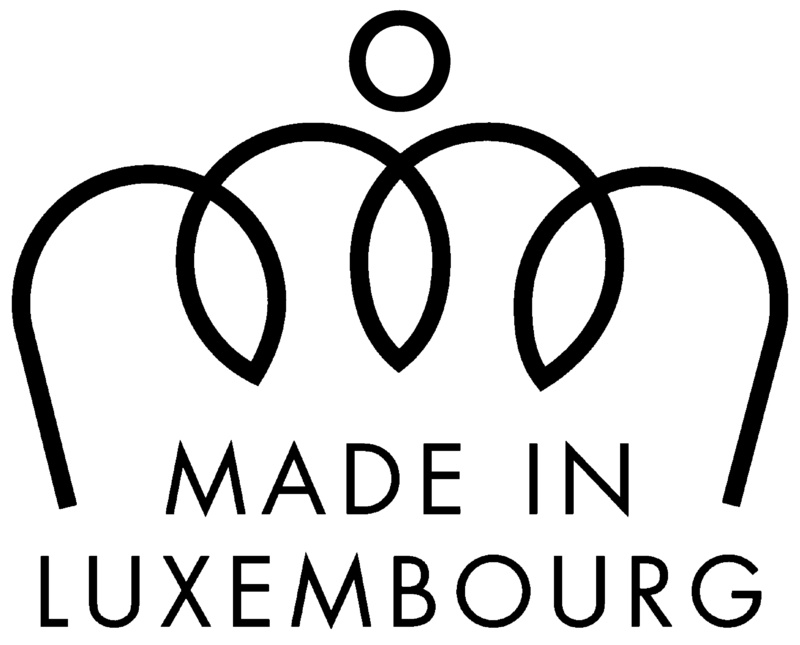 2016.05.27 | The company got the label “Made In Luxembourg”, that establishes the Luxembourgish origin of our data centers, software solutions and hardware equipment. Etix Everywhere is specialized in the construction and operation of scalable data centers. Headquartered in Luxembourg, the company was founded in 2012 by Charles-Antoine Beyney and Antoine Boniface. Antoine’s experiences in the building industry is complement Charles-Antoine’s one, in network services. Etix Everywhere builds turnkey data centers for large customers and also develops its own colocation data center network in which housing services are provided. The company offers innovative data center architectures that can be deployed anywhere in less than 16 weeks. In 2015, Etix Everywhere raised 15 millions euros. The company has now offices in Luxembourg, France, Morocco, in the UK and in the US. Get approved logos and photographies for press stories only.